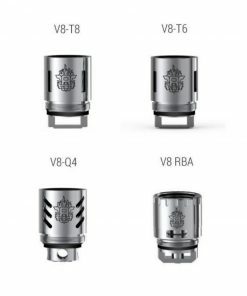 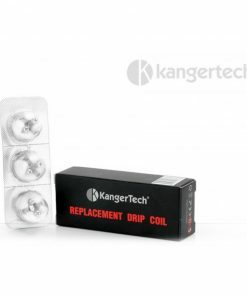 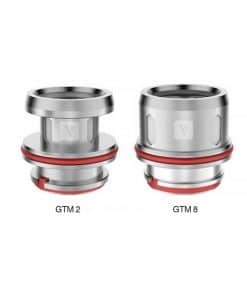 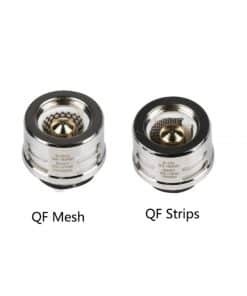 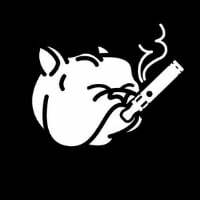 Keep the flavours in check by replacing your coils regularly! 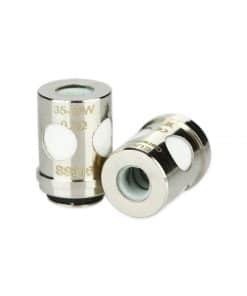 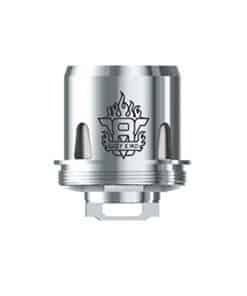 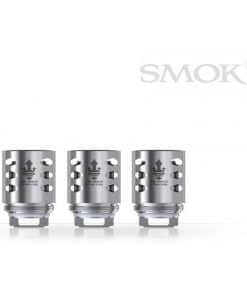 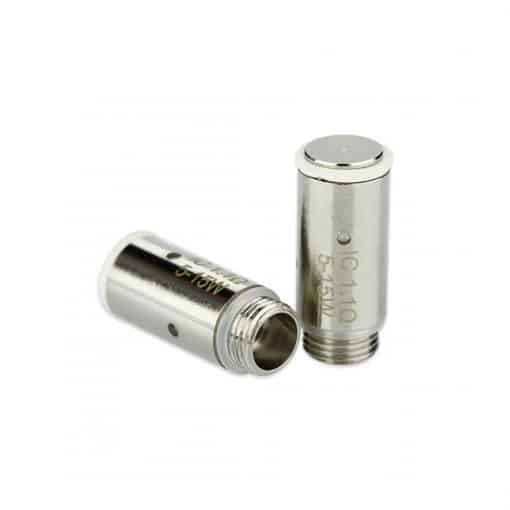 High-quality stainless steel coils give a great vapour production without compromising on flavour. 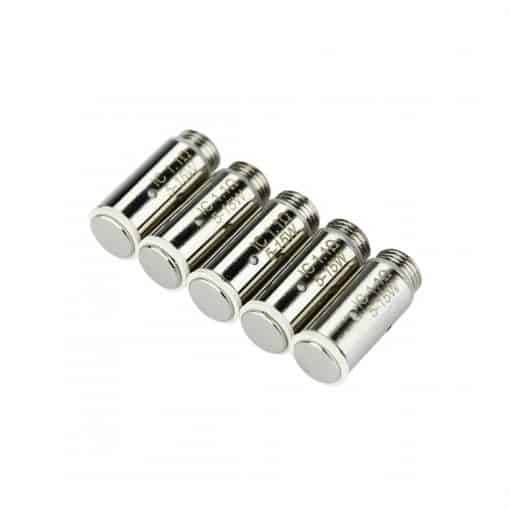 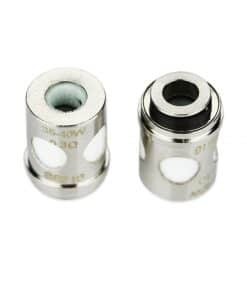 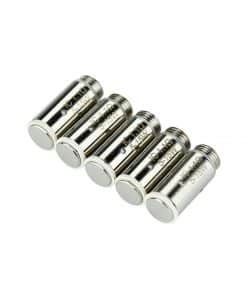 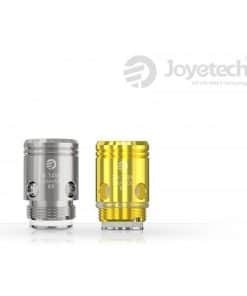 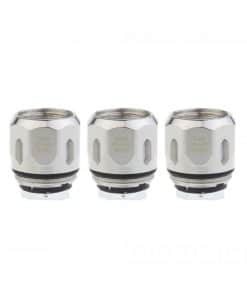 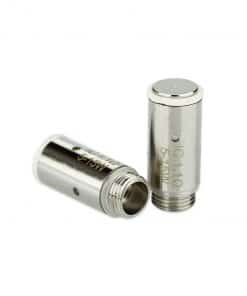 5x Replacement Coils for the Eleaf iCare 2, Eleaf iCare 140.